Can anybody identify this moss? 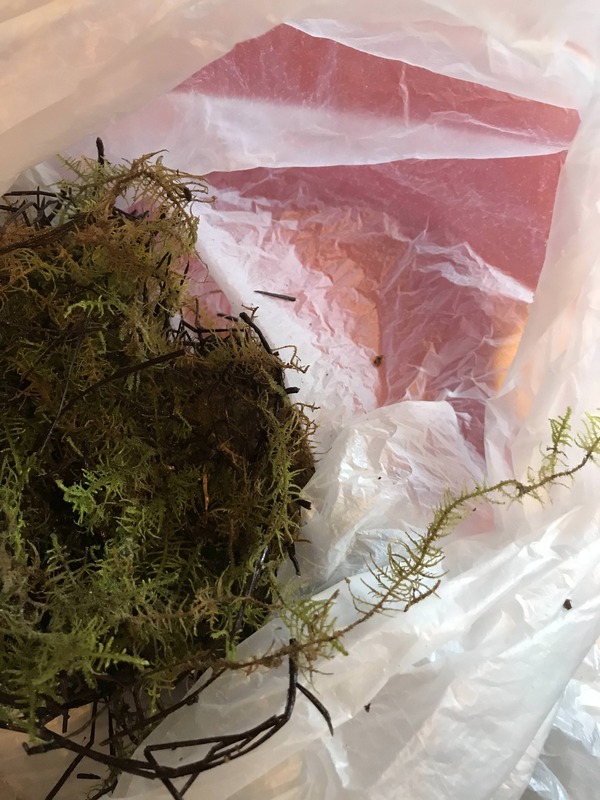 So I bought some moss from a gardening shop (assisted by a woman who had never heard of people using moss in flytrap soil and looked at me like I was an idiot). Anyway she gave me this stuff which I’m doubting is the right kind of moss. Can someone give some advice? Can I re plant the bulbs in this? Re: Can anybody identify this moss? I can't tell you what it is but its not sphagnum moss/what you'd want for sure. there are a couple carnivorous plant nurseries in Australia -- if you check the forums here under vendors I think its called or something similar its down with the buy/sell/trade forums there is a page of known vendors in different areas, might be worth taking a look to check with them or asking them for advice of somewhere if they don't have what you need. riveraXVX wrote: I can't tell you what it is but its not sphagnum moss/what you'd want for sure. that garden center sounds very unprofessional. this is the moss you want. 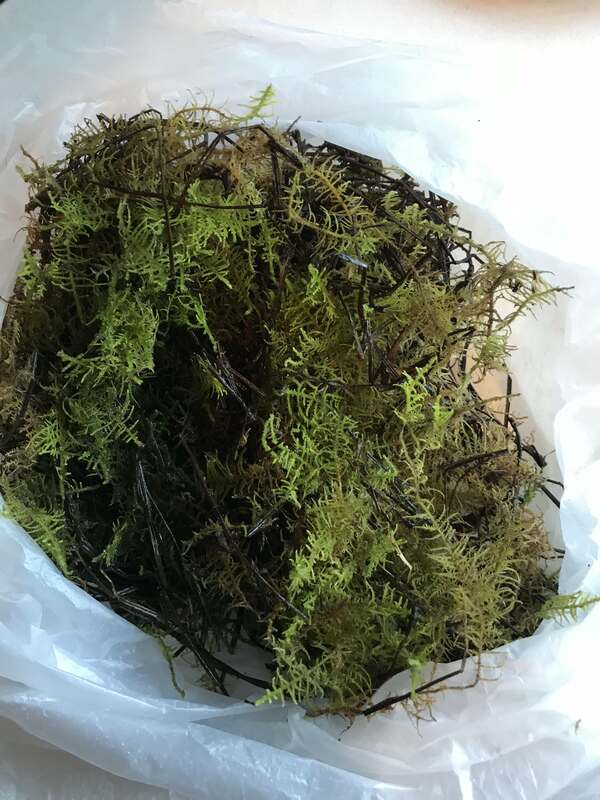 its sold as sphagnum moss as well. you can buy it from fly trap store or online or at big chain hardware stores. I would try switching the water to just rain water also and if its hot Summer there, put a tray of water underneath it and let it soak it up from the bottom. they need a lot of water and it may be dry.